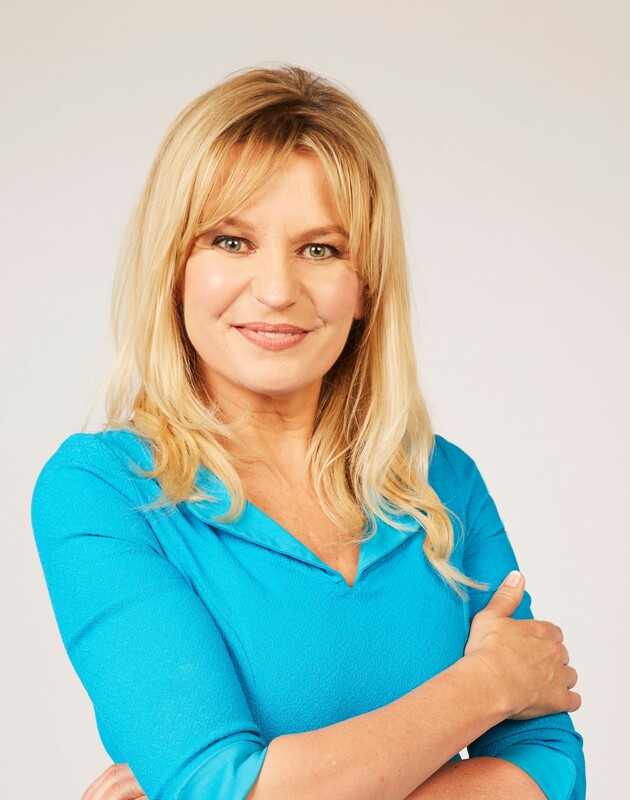 As a financial journalist Jasmine Birtles writes regularly for the ‘Daily Express’, ‘Closer’, ‘Readers Digest’, ‘The Independent’ and ‘The Independent on Sunday’. She also writes for various other national newspapers and magazines including ‘The Guardian’, ‘The Observer’, ‘The Mirror’, ‘Spectator Business’, ‘Essentials’, ‘Best’, ‘AOL Money’, ‘Marie Claire’, ‘Glamour’, ‘Prima’, and many others. Jasmine is the author of 39 books. "Known for her unique blend of expertise and humour, Jasmine is a popular presenter and broadcaster. She has presented TV programmes specialising in business and personal finance, co-presenting BBC 1's Homes Under the Hammer, ITV Scotland's Spend Spend Spend as well as First Time Buyers and Doctor Dosh for UKTV Style. 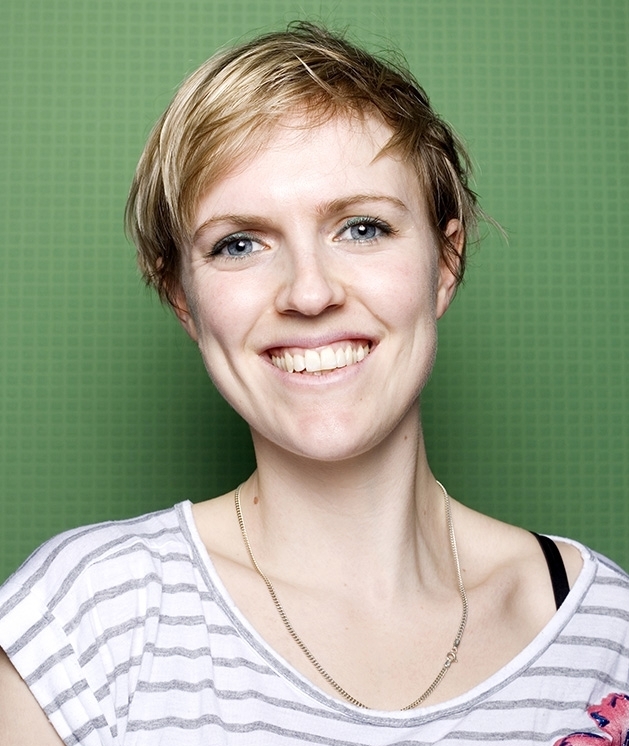 She has also presented online for BBC Learning with financial advice for BBC RAW Money. 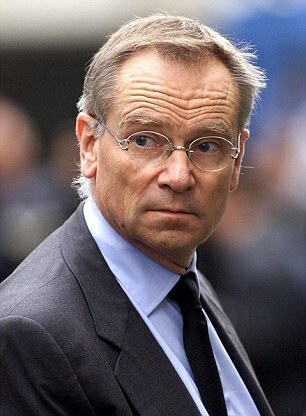 She regularly appears as a financial expert on all the news channels as well as Good Morning Britain and This Morning."